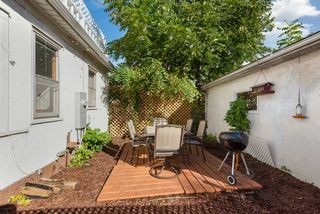 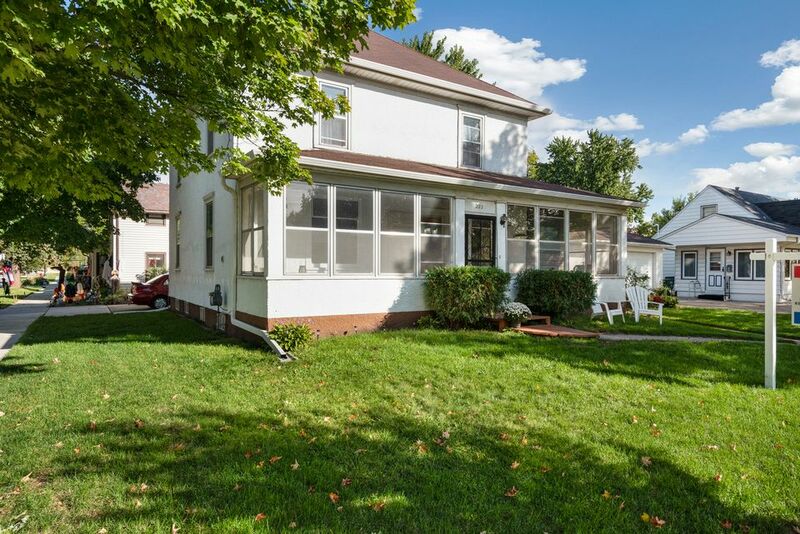 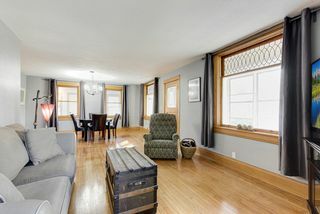 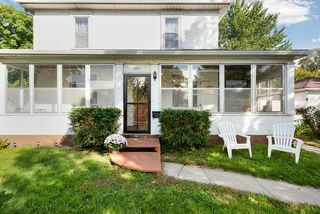 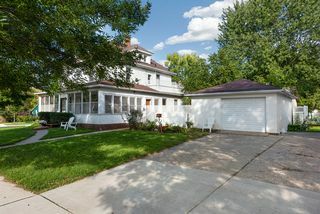 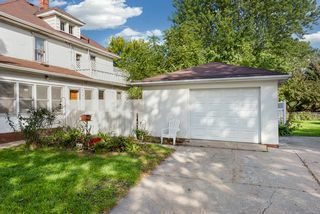 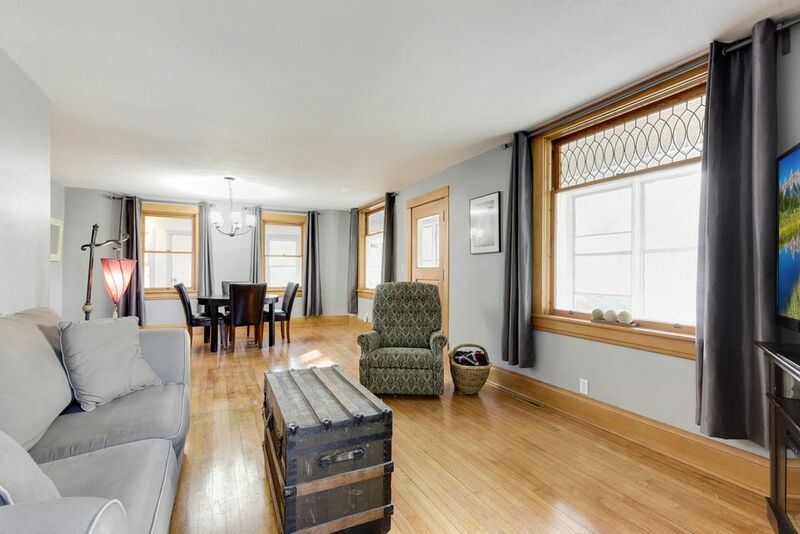 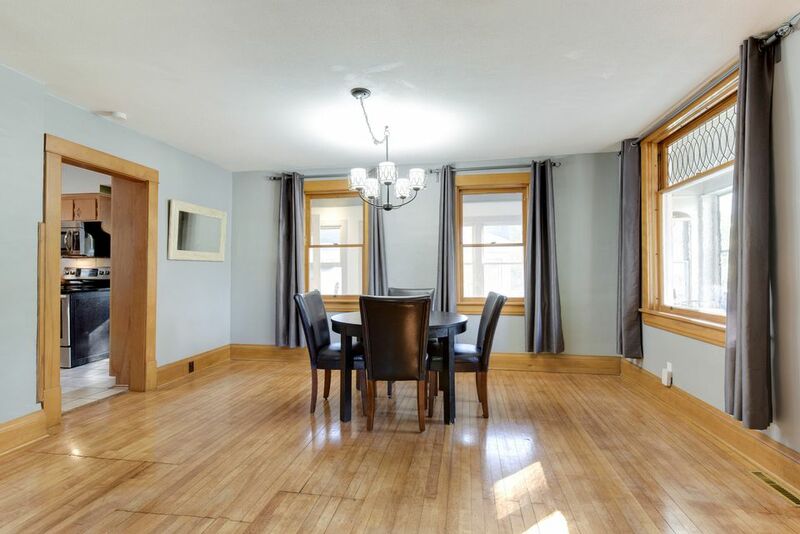 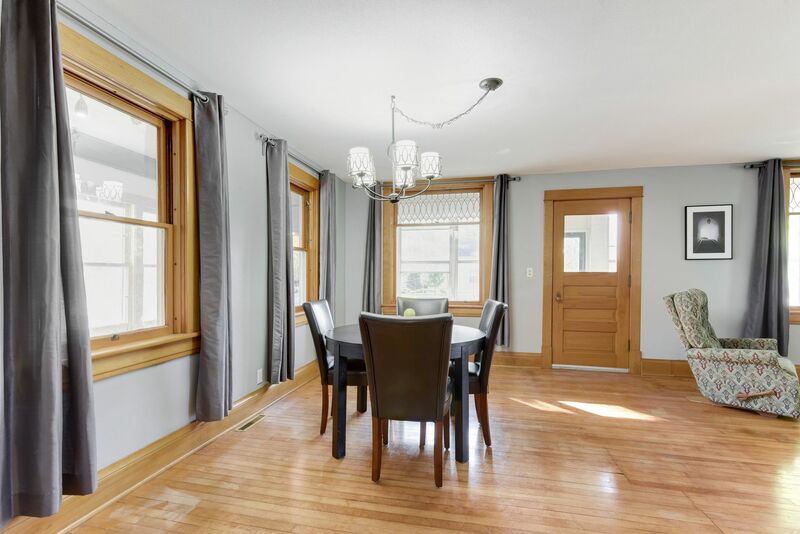 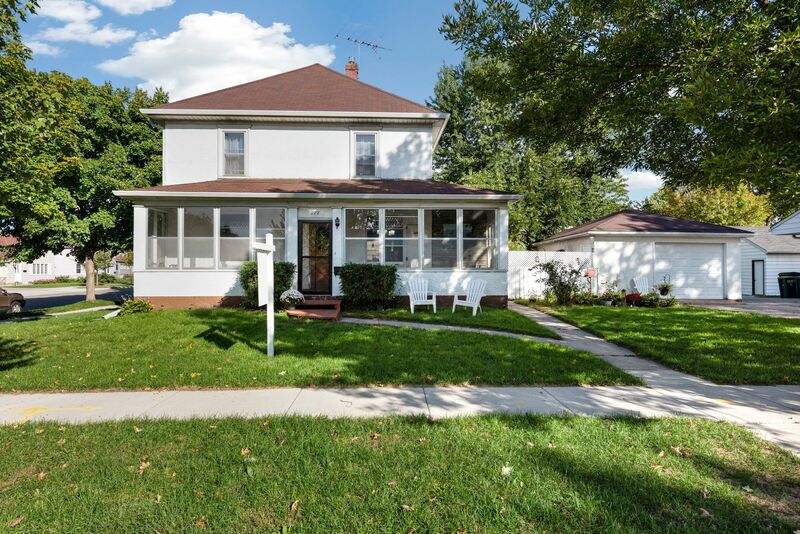 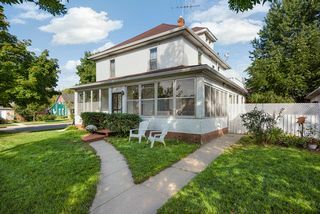 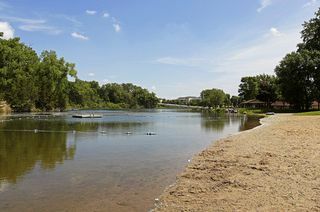 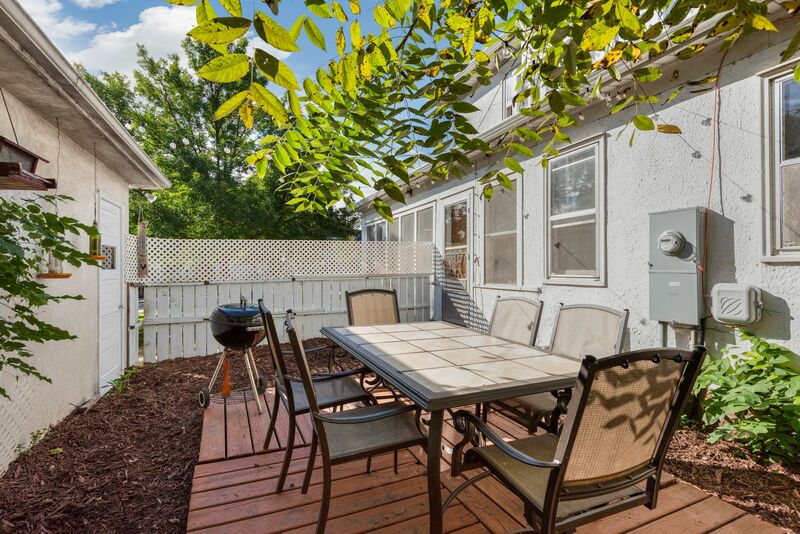 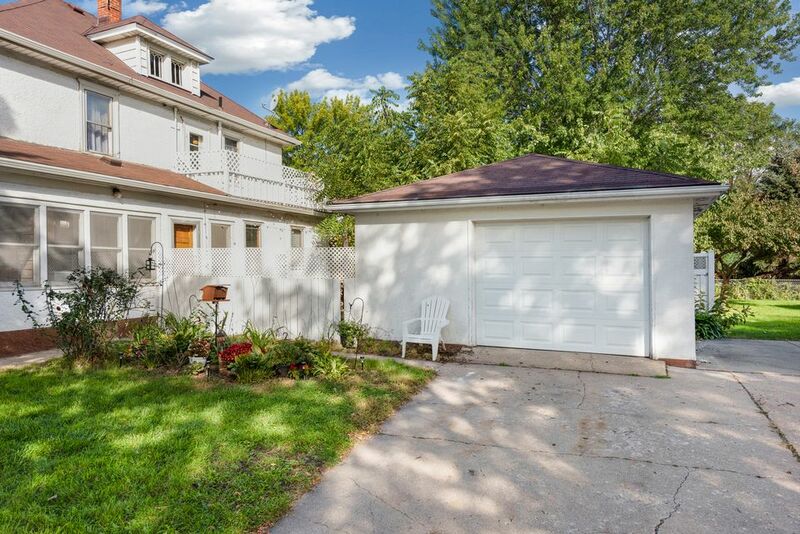 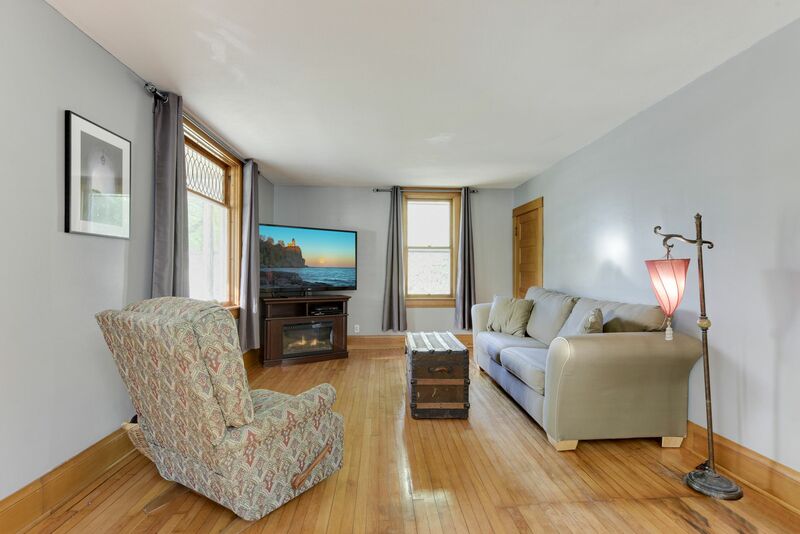 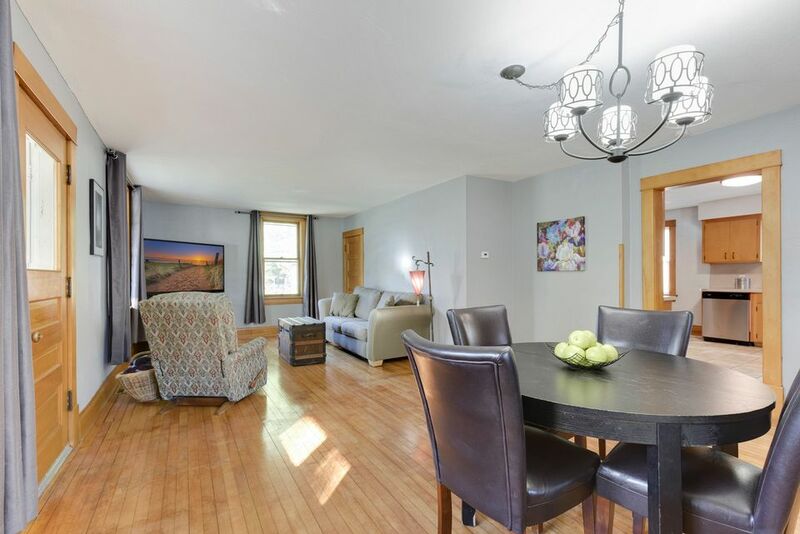 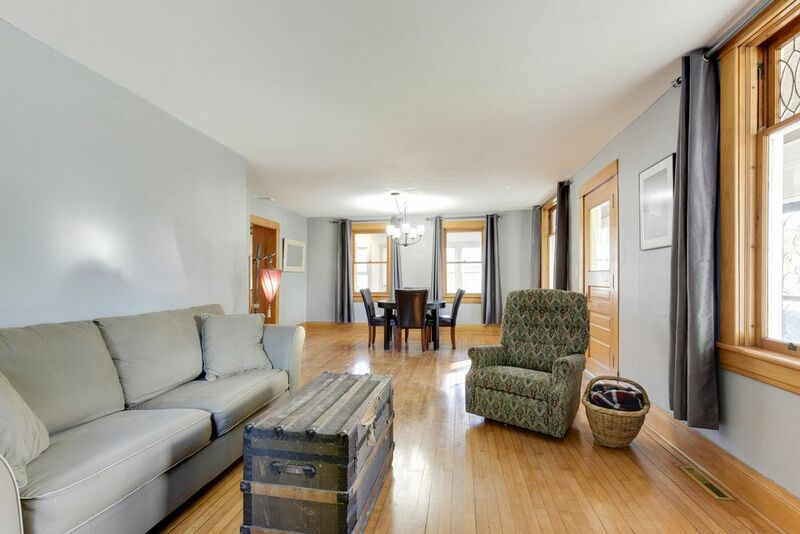 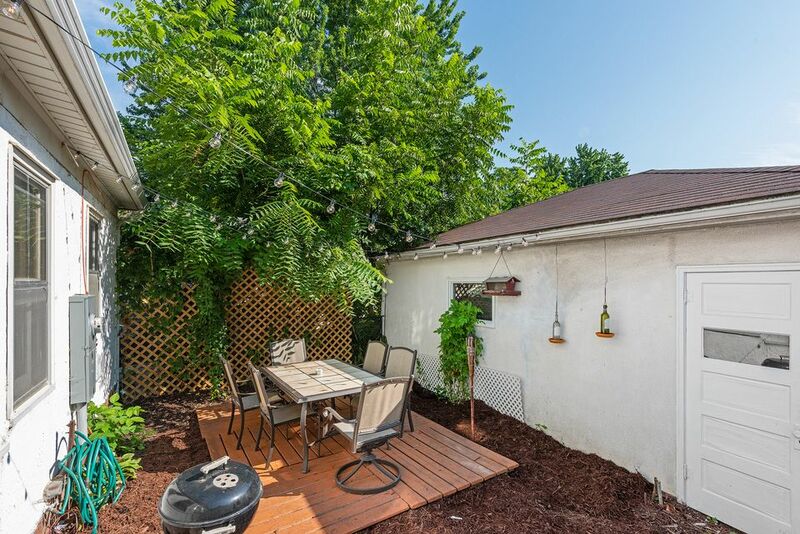 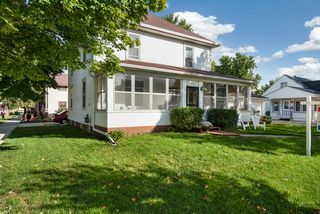 Beautiful original character is a must see in this Chaska gem! 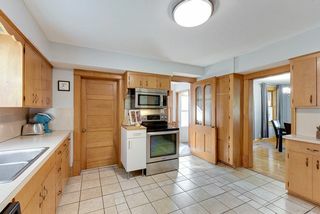 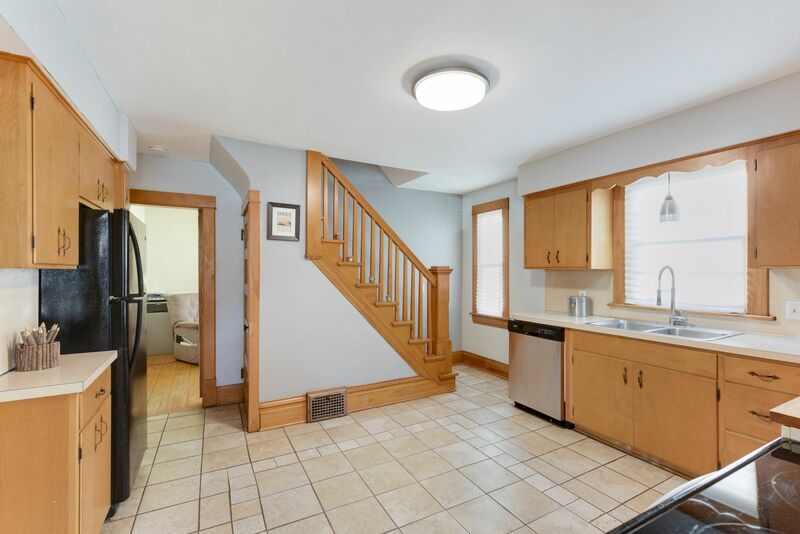 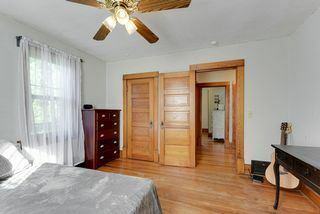 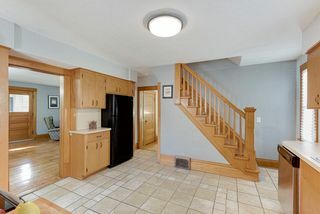 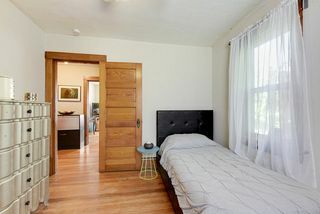 Gorgeous mill work, doors, and maple hardwoods throughout. Large open living, dining area includes ornate glass design on windows. 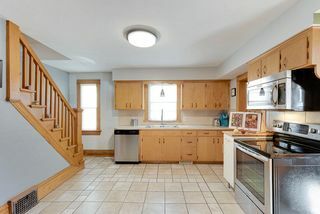 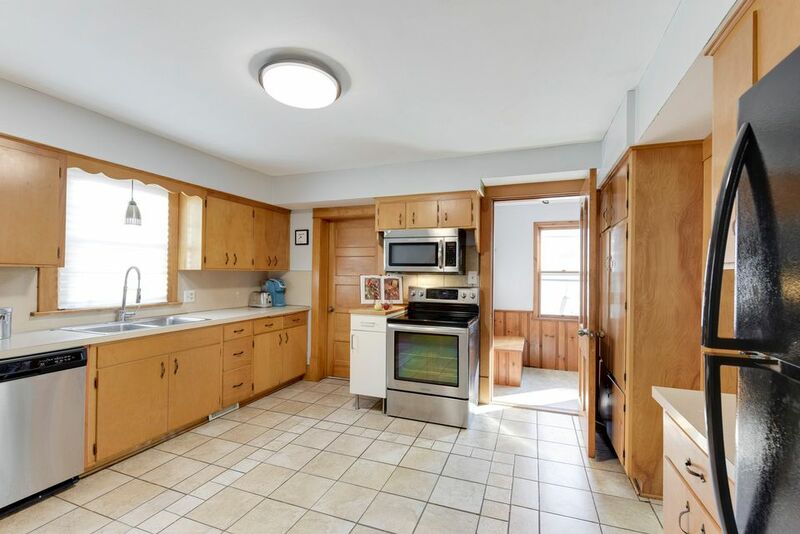 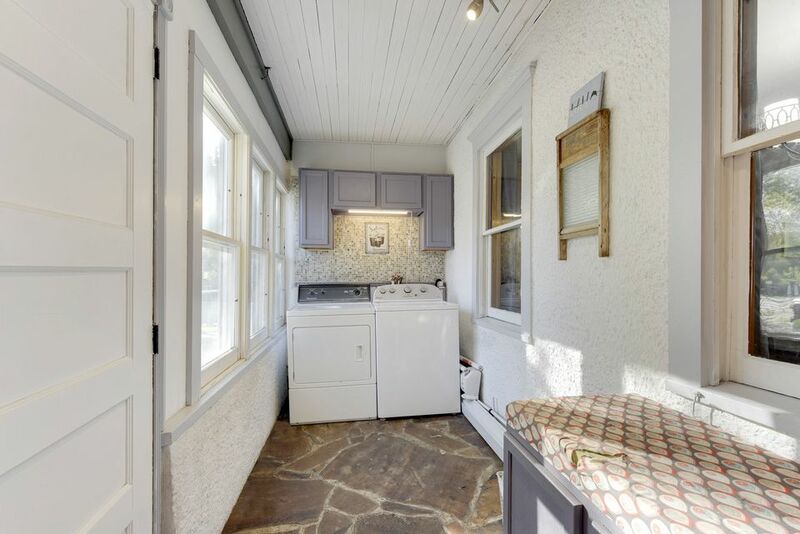 Kitchen has updated tiled floors, stainless steel appliances, and endless cabinets. 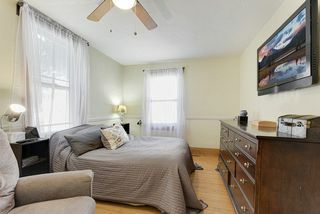 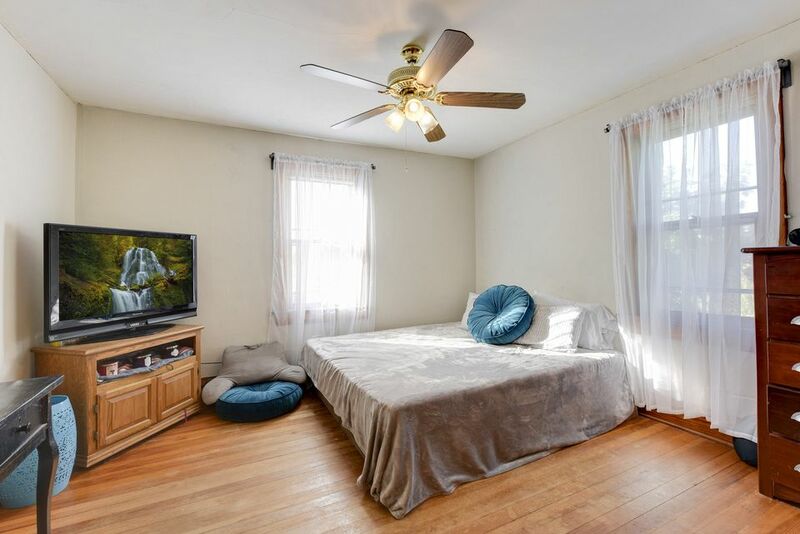 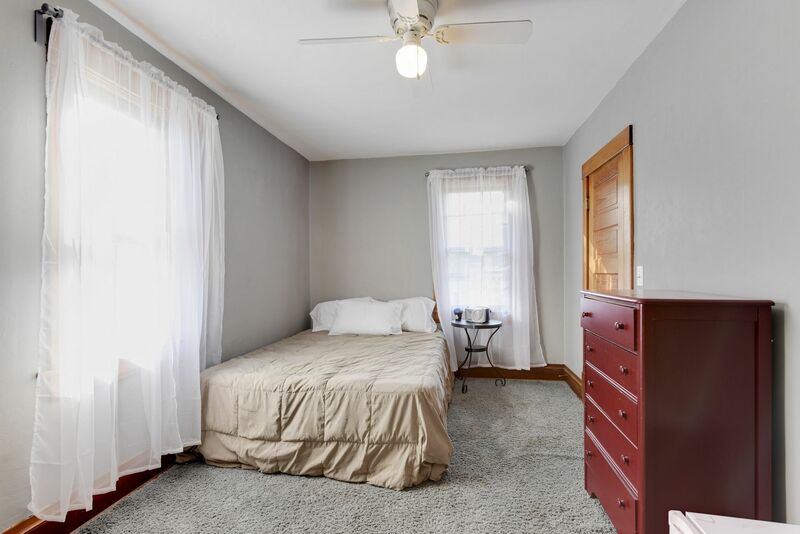 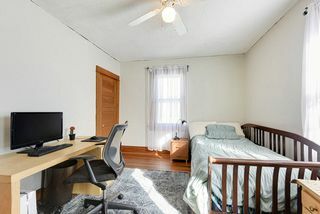 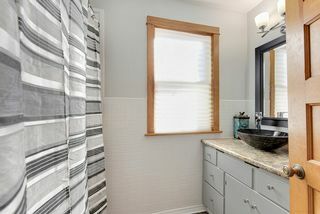 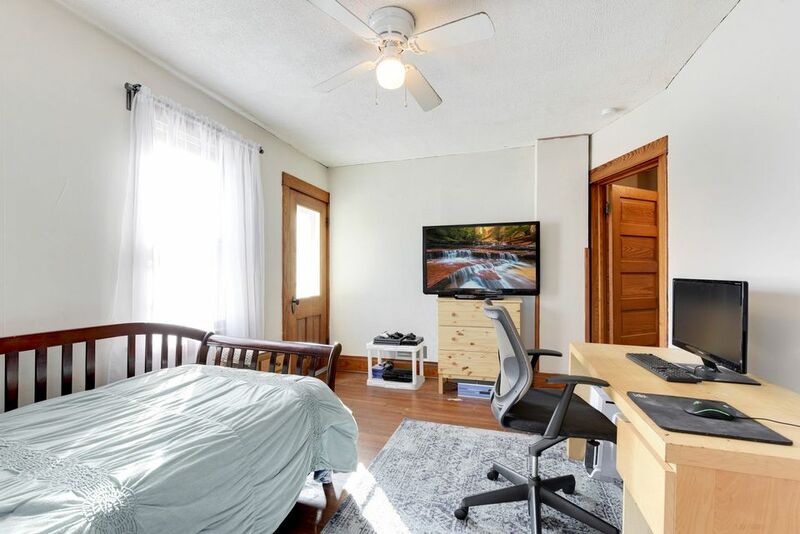 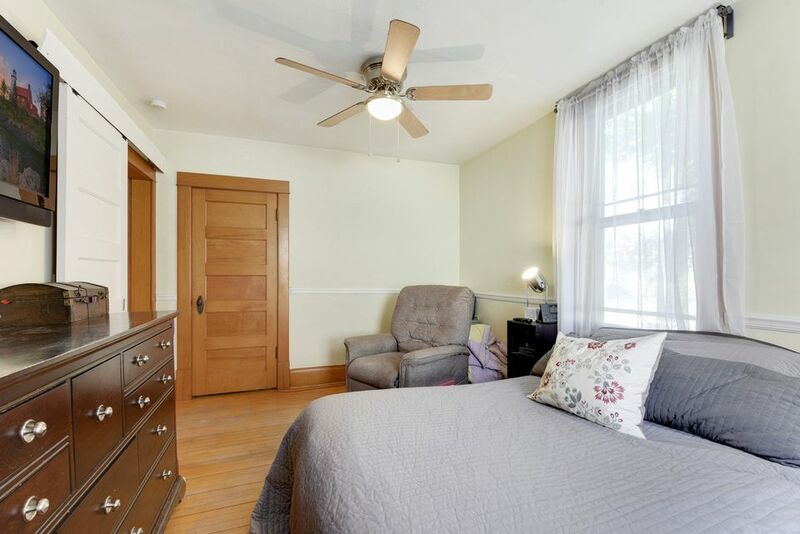 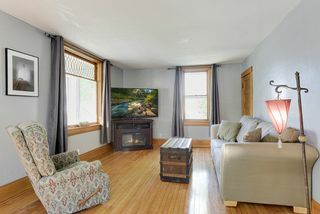 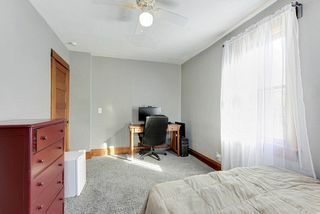 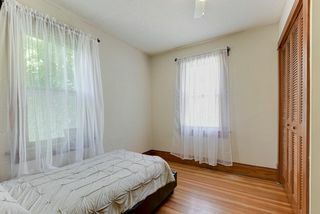 Remodeled full bath and laundry, plus bonus bedroom on main level. 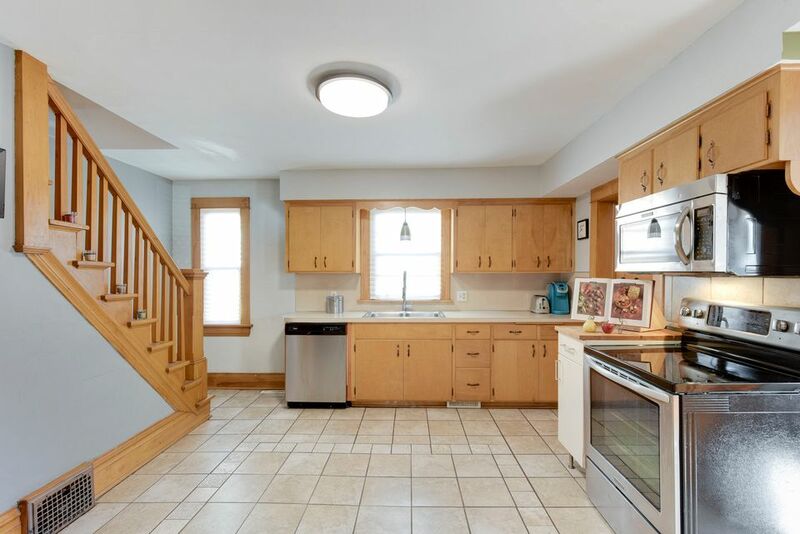 Four bedrooms on upper level, three with walk-in closets. Lower level has two workshop areas, 3/4 bath, plus areas for additional storage. 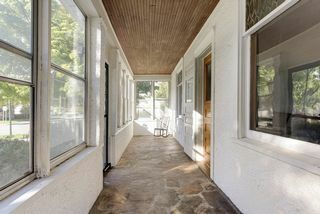 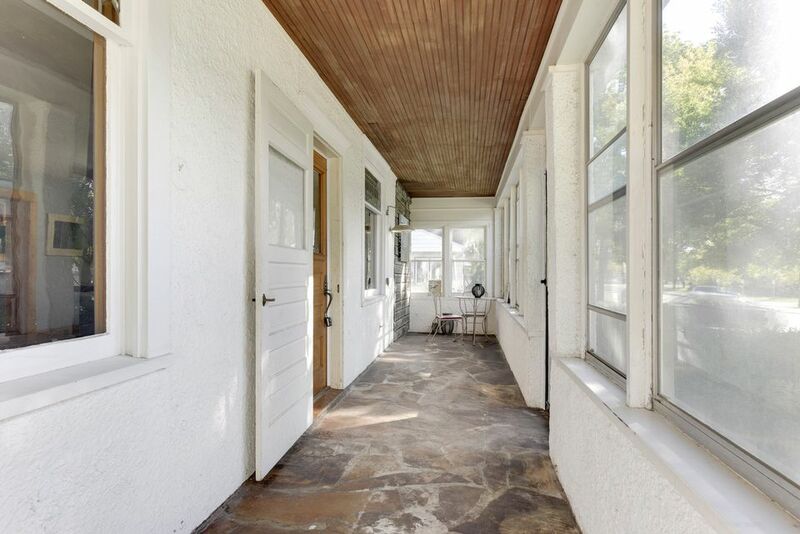 Large entry porch and fenced-in back patio area. 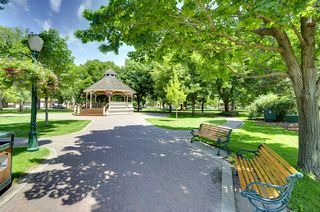 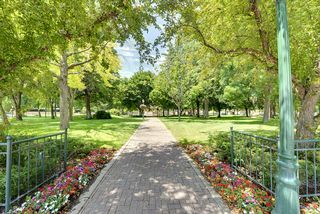 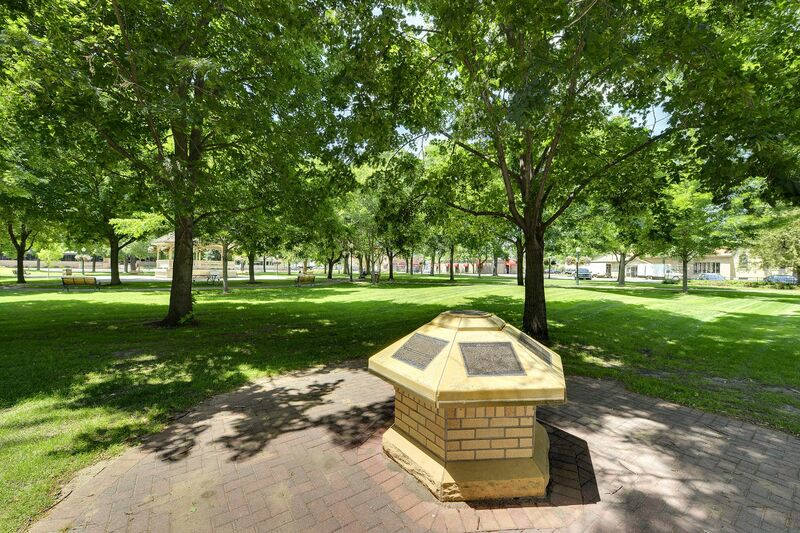 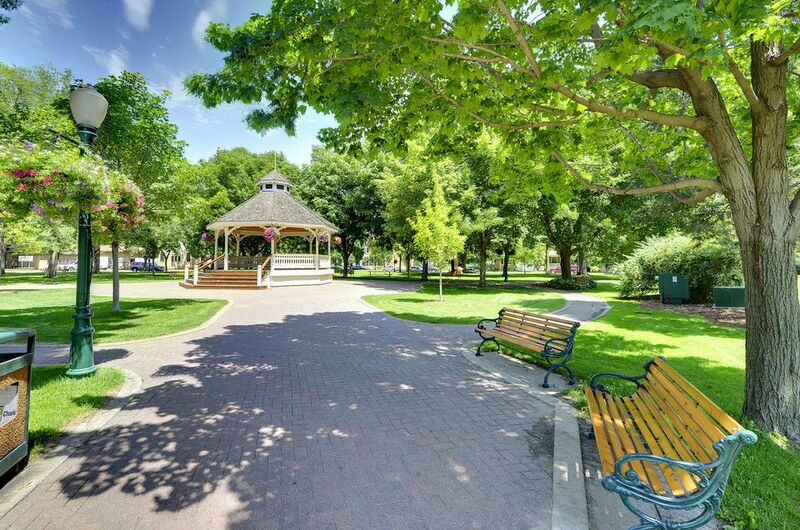 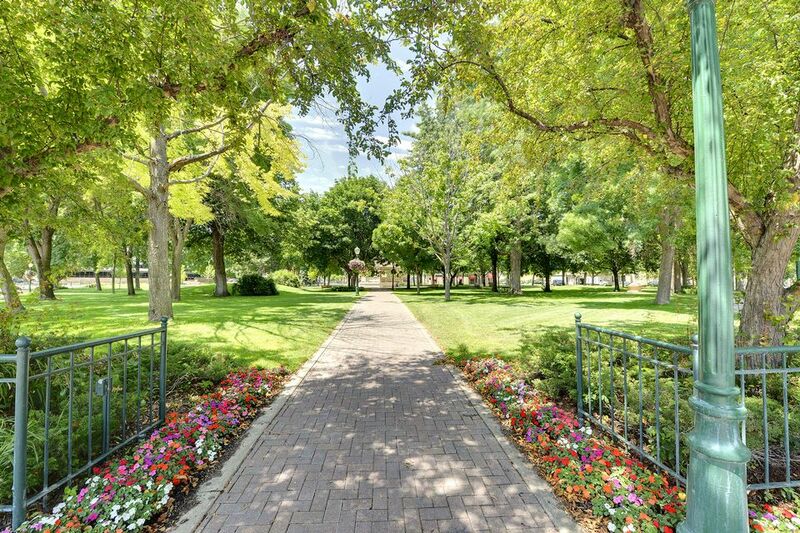 Nearby Fireman's Park, trails, and farmers market.